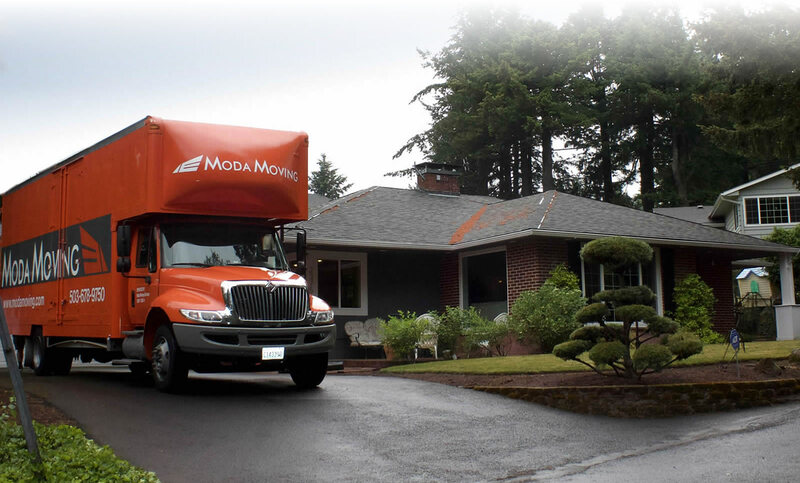 Modern, flexible, reliable – Moda Moving® brings order to the chaos of moving… Our Portland movers provide customer-focused relocation services designed to meet your needs and exceed your expectations. 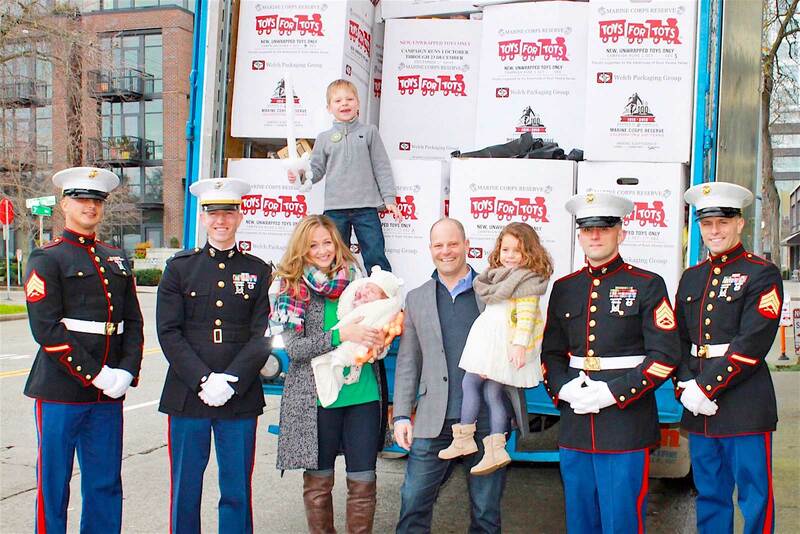 A Portland local mover, Moda Moving® is the partner you need to keep up with the fast pace of the modern world. Life puts you through many journeys… no matter where you’re going, across the town or across the country, just enjoy the ride and let Moda Moving® handle the many details of your move. Our residential moving services include: local moving, interstate/long distance moving, military moving, professional packing and short and long term storage. Our business moving services include: local office and commercial moving, corporate relocations, employee relocations and international moving. Contact one of our Portland Movers today for a free moving quote or with any questions you may have about local and long distance moving services from Portland, Oregon or surrounding communities of Beaverton, Tigard, Gresham, Camas,Vancouver, Hillsboro, Walnut Grove, Lake Oswego, West Linn, Tualatin, Aloha, Milwaukie, and more. Moda Moving® – a full service residential mover serving the larger Portland area, 100% dedicated to our customers, our employees and our community. 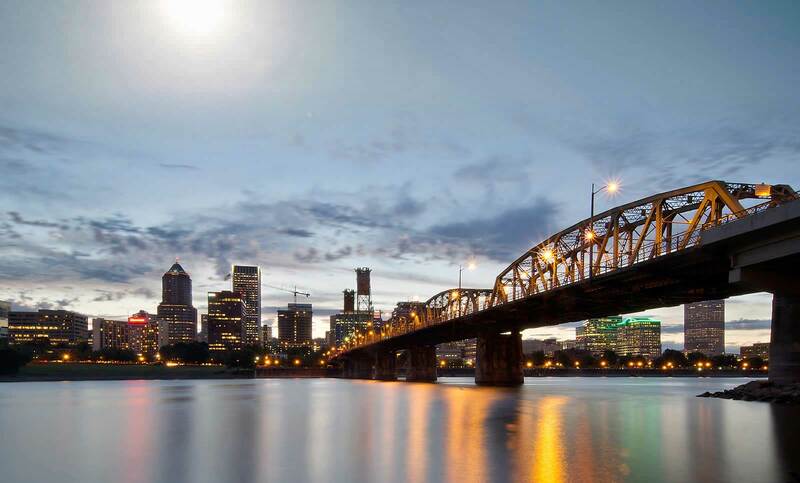 Full service corporate relocation services to help your Portland business move or relocate, locally and across country in an efficient and hassle free manner. A northAmerican Van Lines partner, Moda Moving® has the experience and capabilities to make your international move go as smoothly as possible. 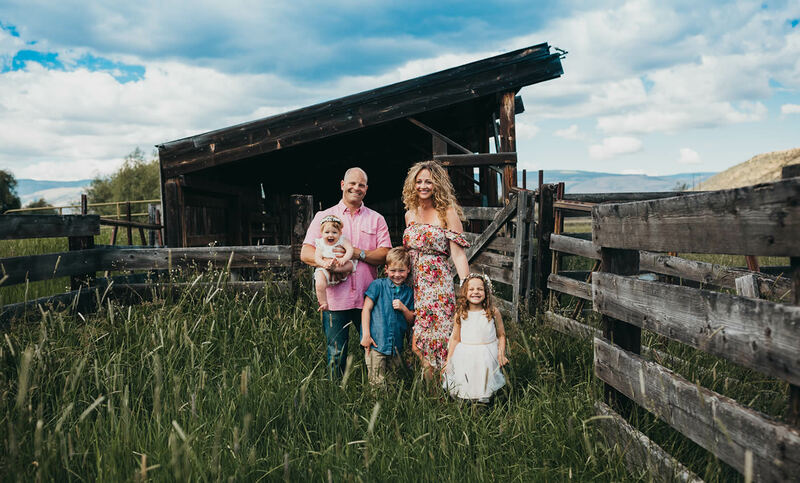 A family owned and operated Portland mover, at Moda Moving® we hold ourselves to the highest ethical and professional standards, so you can always count on a moving crew that is trained, efficient and respectful and a moving company that is fully committed to your complete satisfaction. Our Portland movers have what it takes to make your move as easy as it can possibly be, from start to finish. Our professional moving coordinators will work with you to plan every logistic detail, so your moving needs are met within your budget. Our team of local Portland movers, uniformed and courteous, will provide all the assistance you require with your move – attentively pack your belongings using specially designed moving boxes and packing materials, carefully wrap your furniture with thick mover’s pads for extra protection, efficiently load your possessions in our clean and bright trucks, and deliver them timely to your new location, across the street, across the town or across the country.